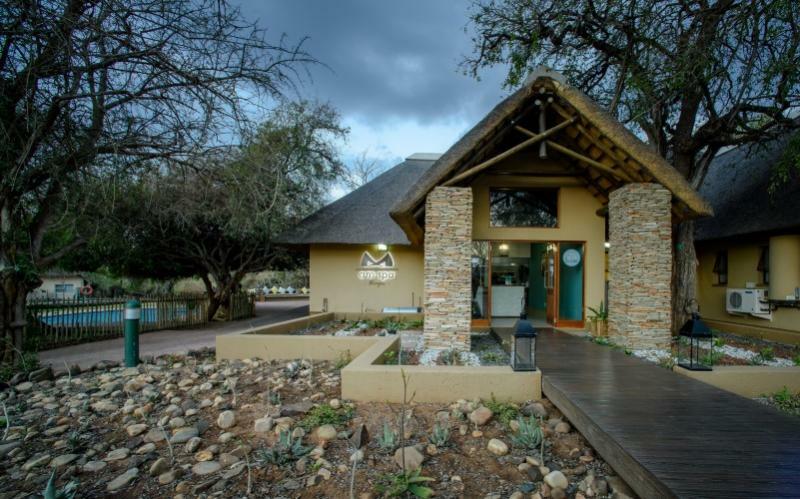 Situated at Skukuza Rest Camp in the Kruger National Park, AM Spa – Kruger forms an absolute oasis of serenity and calm. 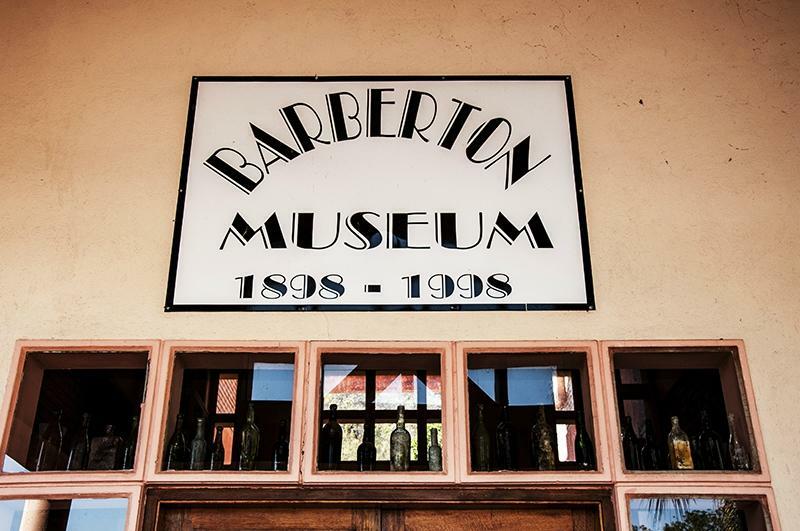 In a glorious valley below majestic mountains, the lovely country town of Barberton is an old place in many respects. 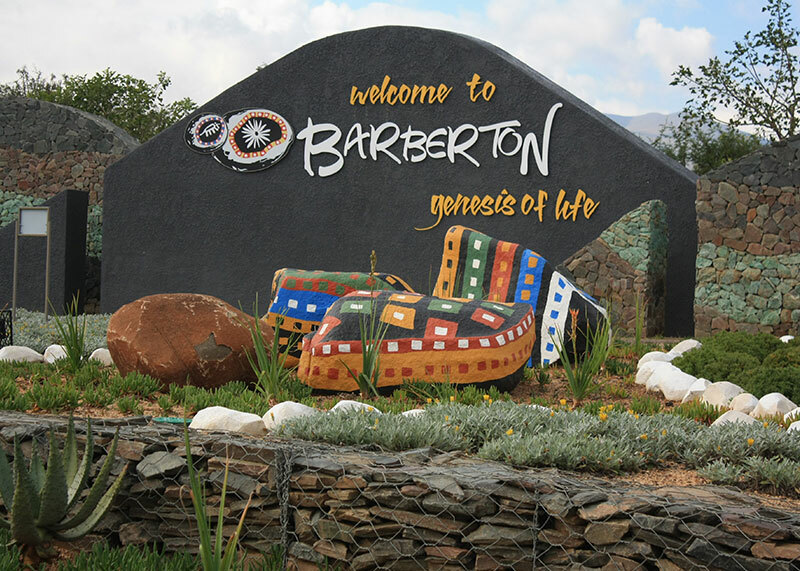 The Barberton Mountainland is world renowned, in Geological circles at least, for the rocks which comprise the Barberton Greenstone Belt. 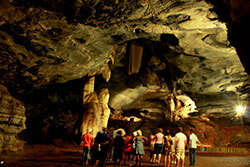 These are very ancient rocks and are uniquely well preserved. 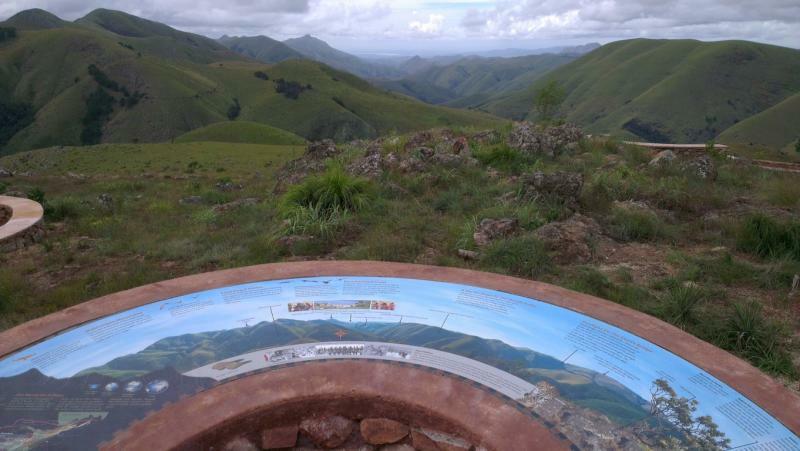 Historical Barberton, Geological and natural history, South African war (Anglo Boer War), Swazi history, Struggle history. 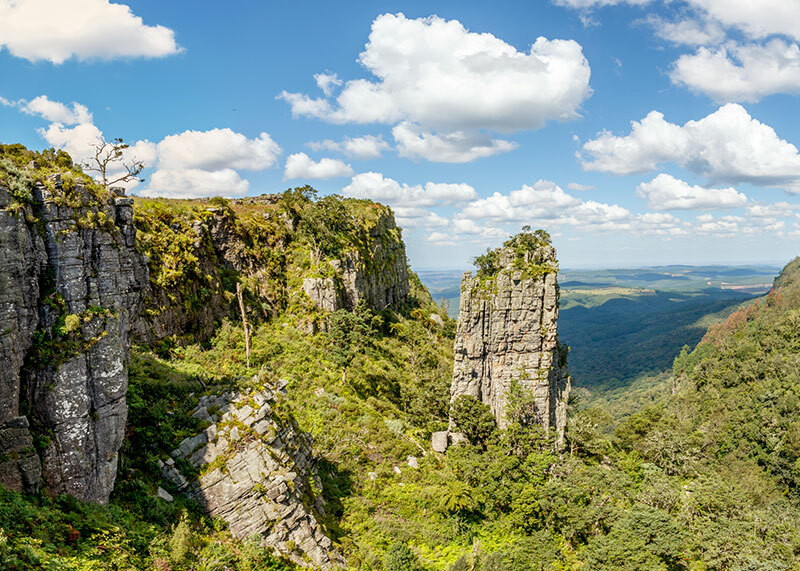 Blyde Canyon has beautiful panoramic views of the Blyde River Canyon. 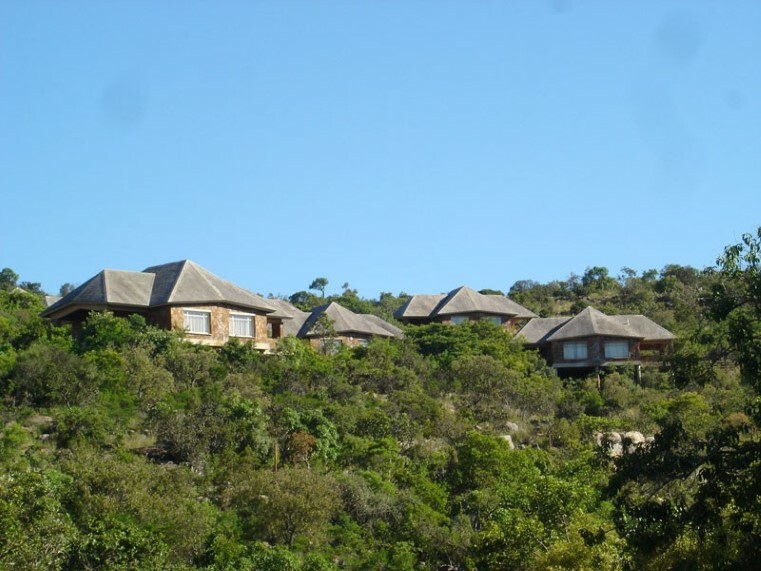 Our three and four star Resort is located 50 kilometres from Graskop. 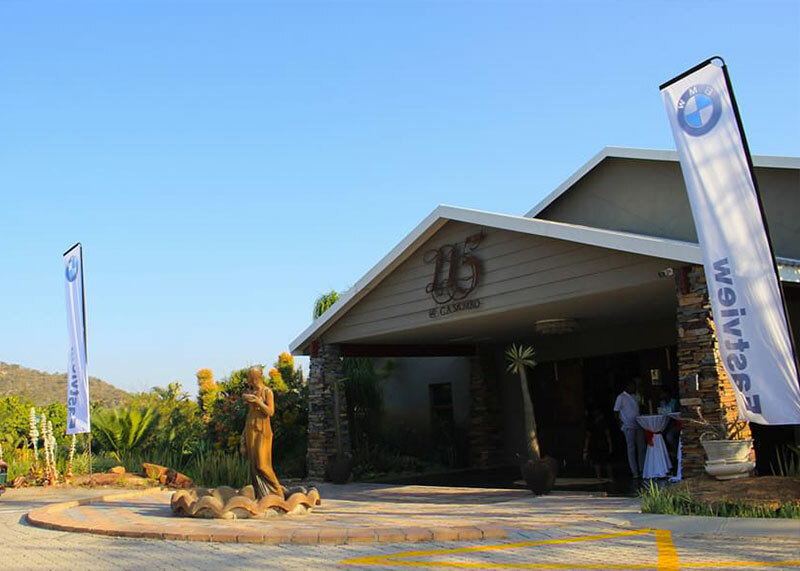 Blyde Canyon is a premier choice for blissful Getaways, Conferences and Weddings. 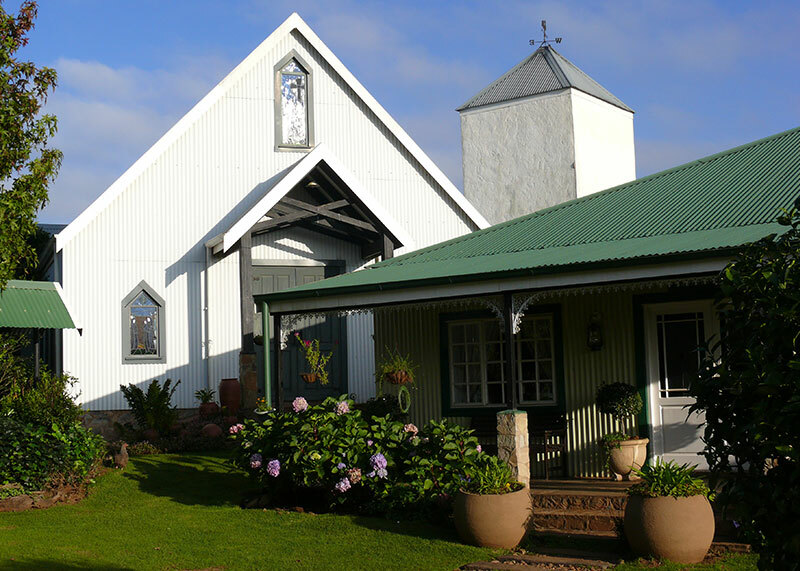 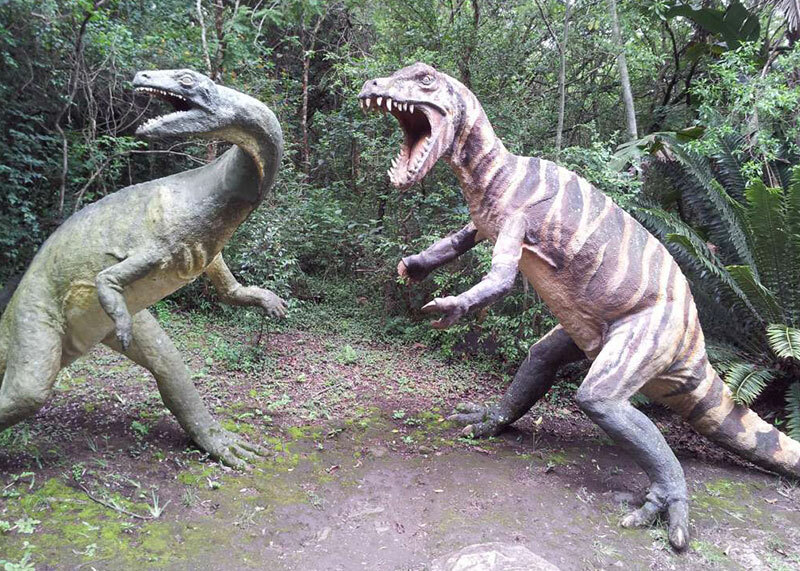 Tours of Pilgrims Rest and Panorama route. 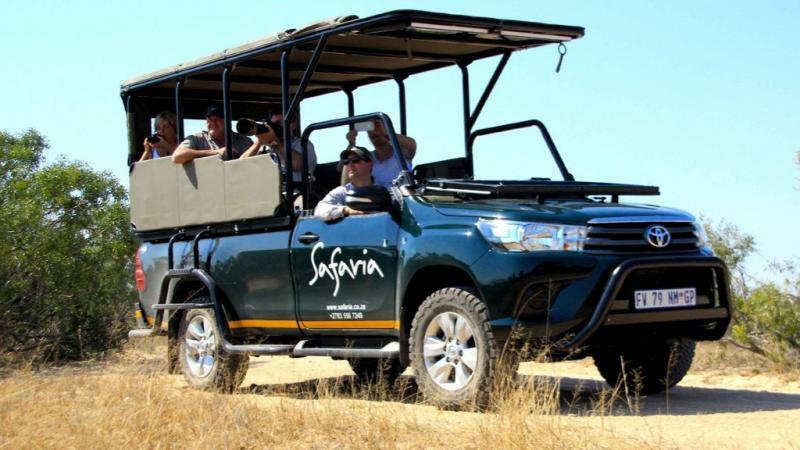 Discover Kruger Safaris offers you the opportunity to discover the Kruger National Park without the inconvenience of trying to navigate your way around the park. 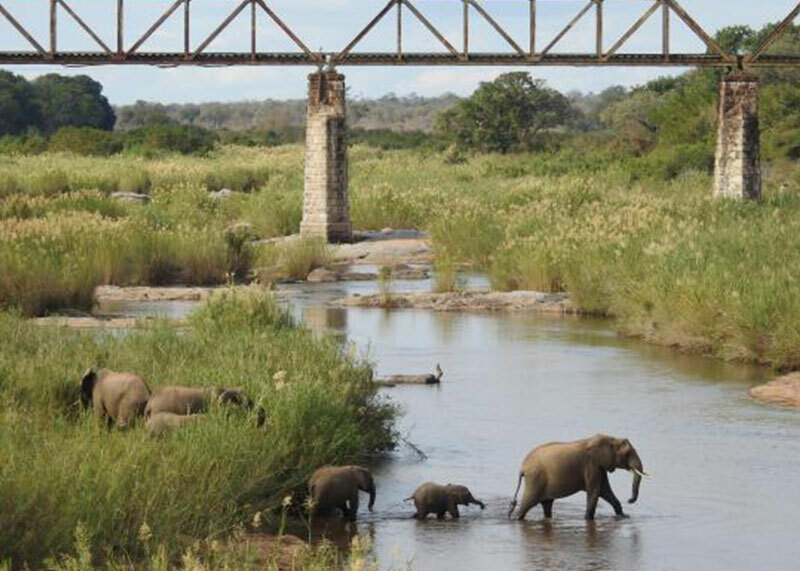 We offer guided game drives to suit your every need. 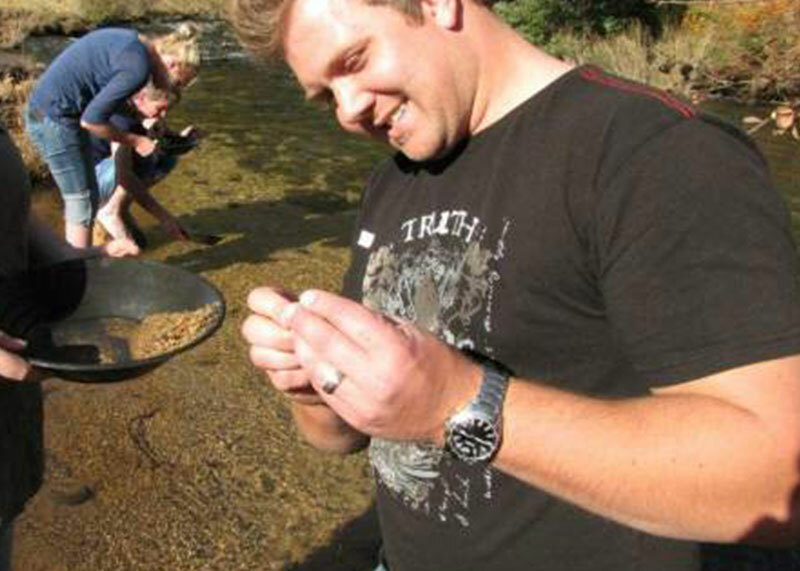 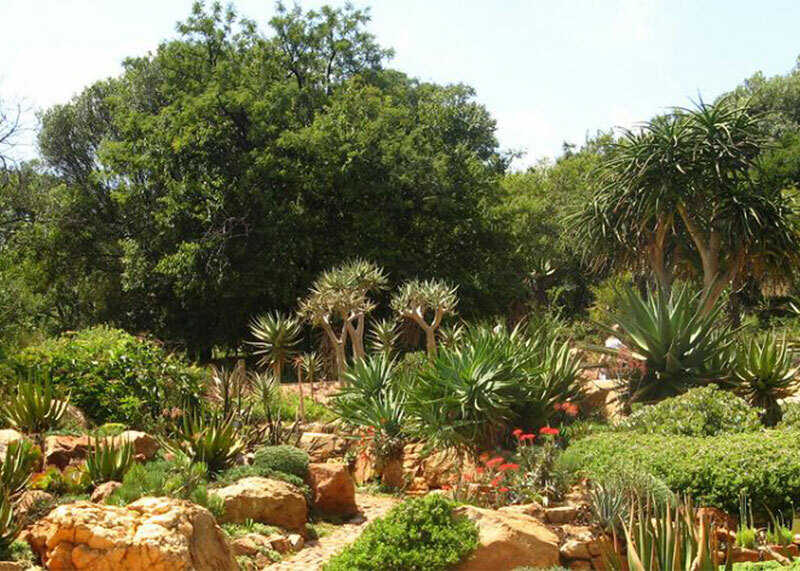 The Graskop Gorge Lift promises a wonderful outing for the whole family. 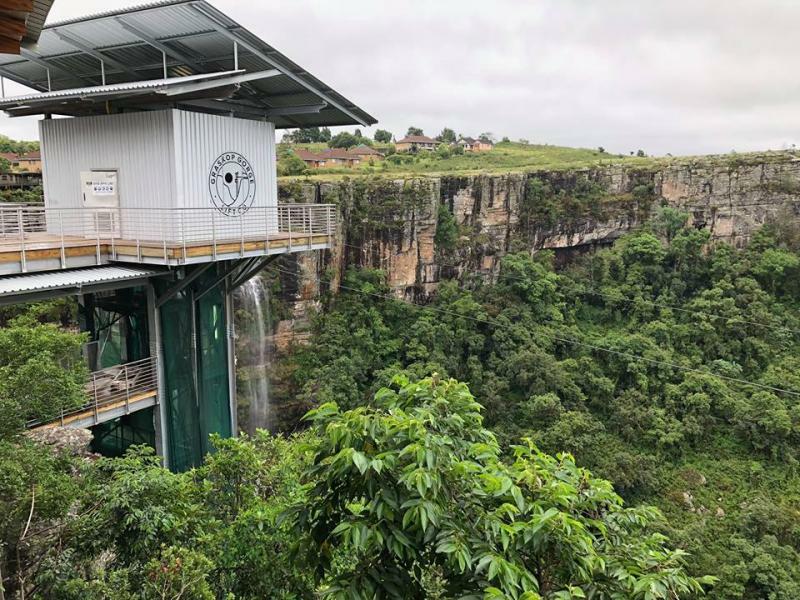 The main attraction is the viewing lift that takes visitors 51m down the into the forest below, where a wooden walkway take visitors along a 500m interpretation trail. 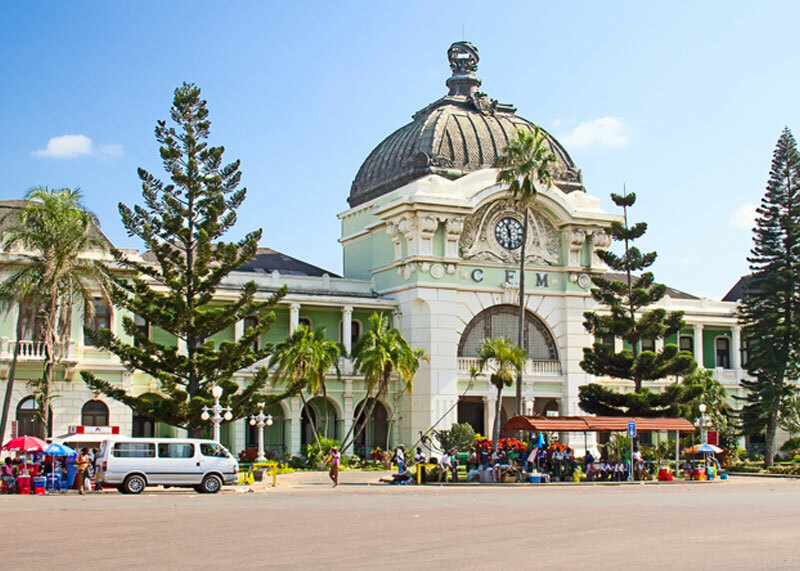 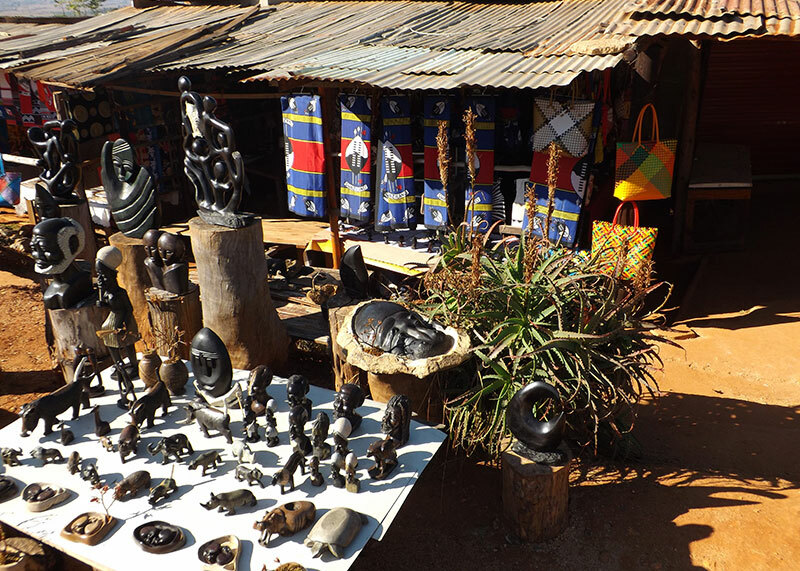 Only a few hours’ drive from Nelspruit/Mbombela lies Mozambique. 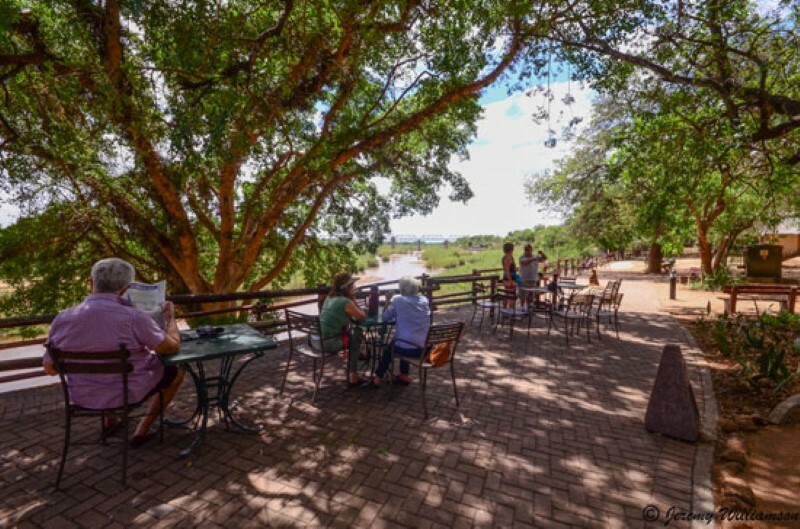 After the wonders of the Kruger Lowveld, do a self-drive, arrange an organised tour or hop onto a scheduled shuttle and see where the road leads! 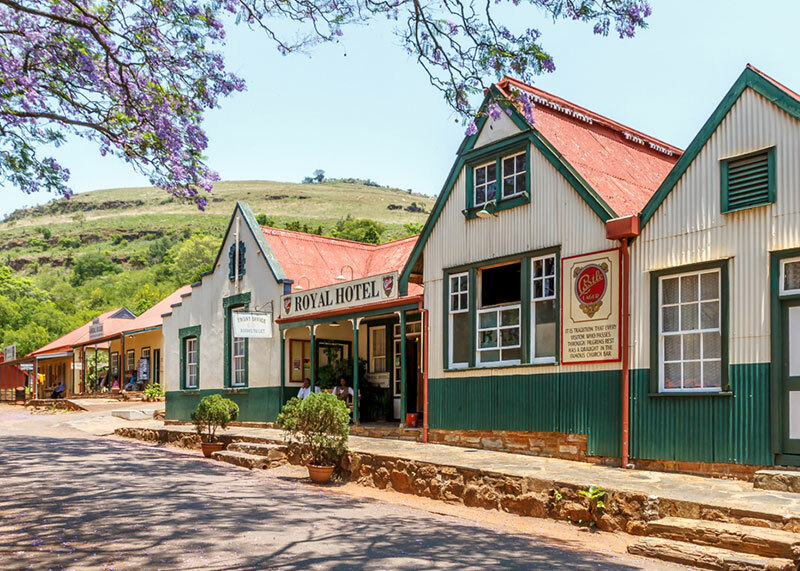 Pilgrim’s Rest is a small village and a living monument to the feverish gold rush days of the late 1800s. 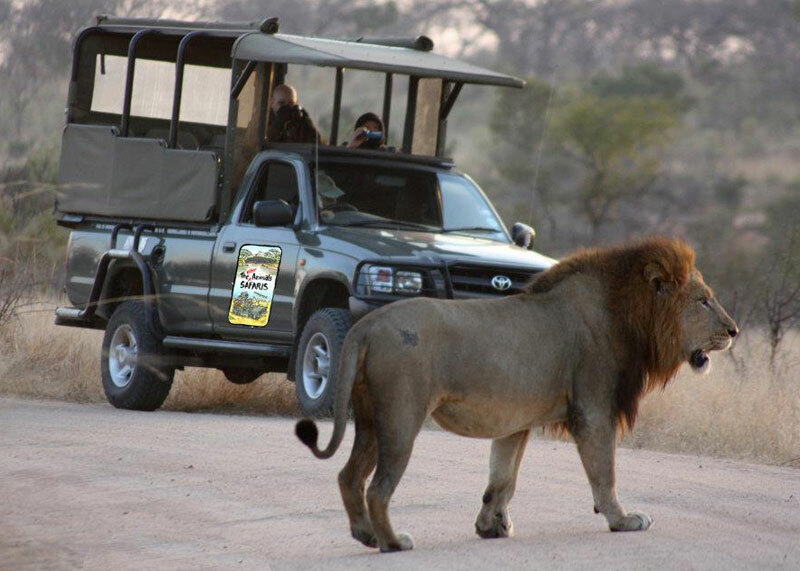 Game drive specialist in small group tours, private game drives, airport transfers and private wildlife photography game drives. 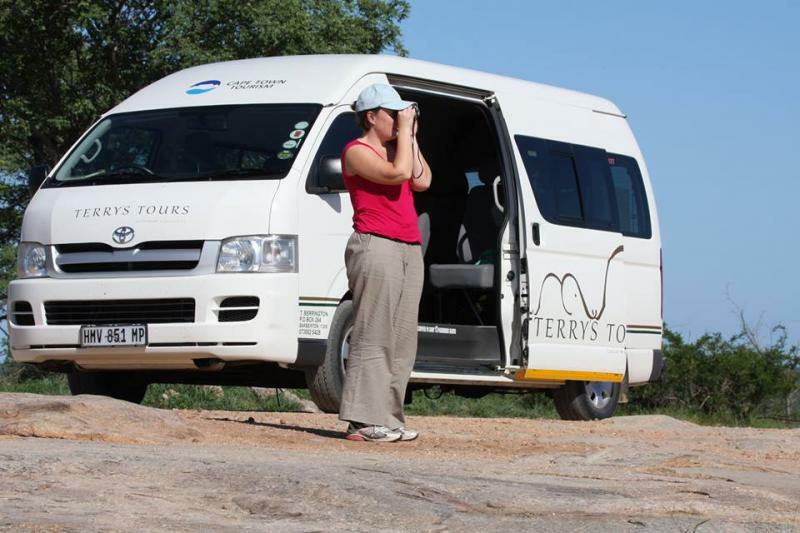 Daily tours on offer with Blyde River Canyon tours and overnight tours in Kruger Park from Hazyview. 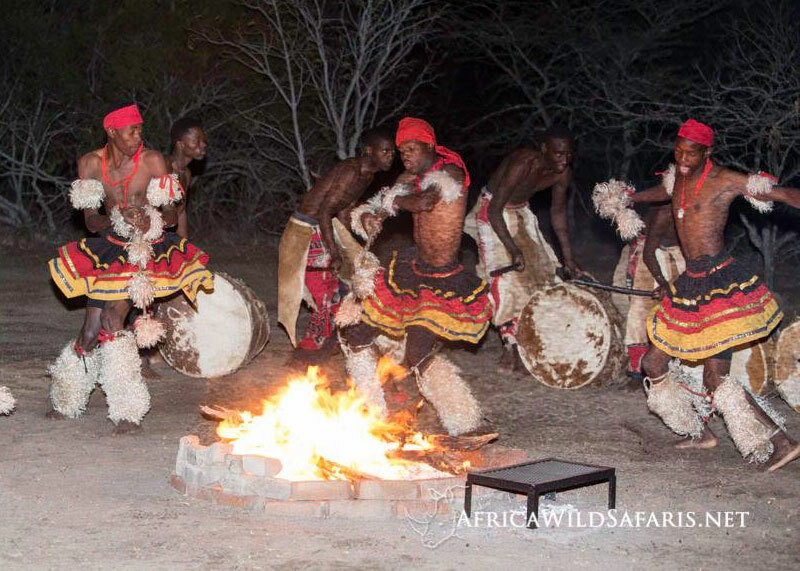 Guests will experience the excitement of real Shangaan living, the traditional way, eating and sleeping in the village. 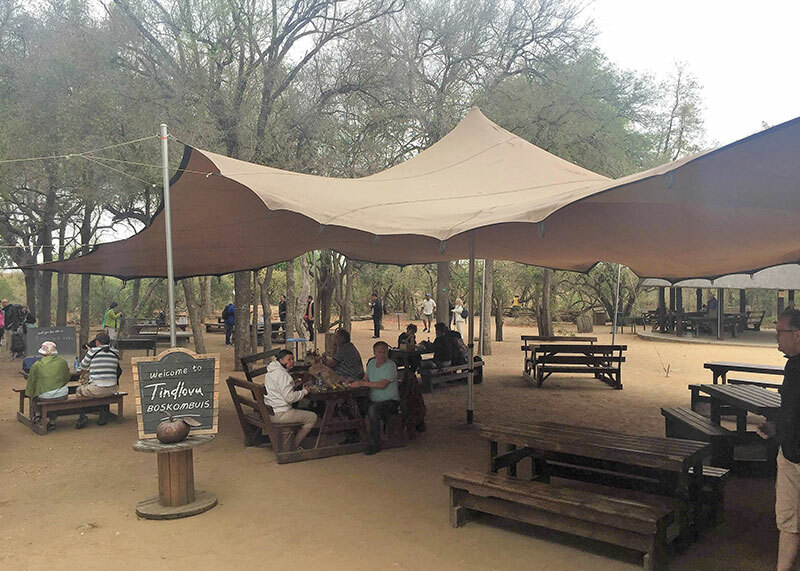 We are pioneering the premium Day Safari package into the Kruger National Park and have established our business and brand to reflect this objective. 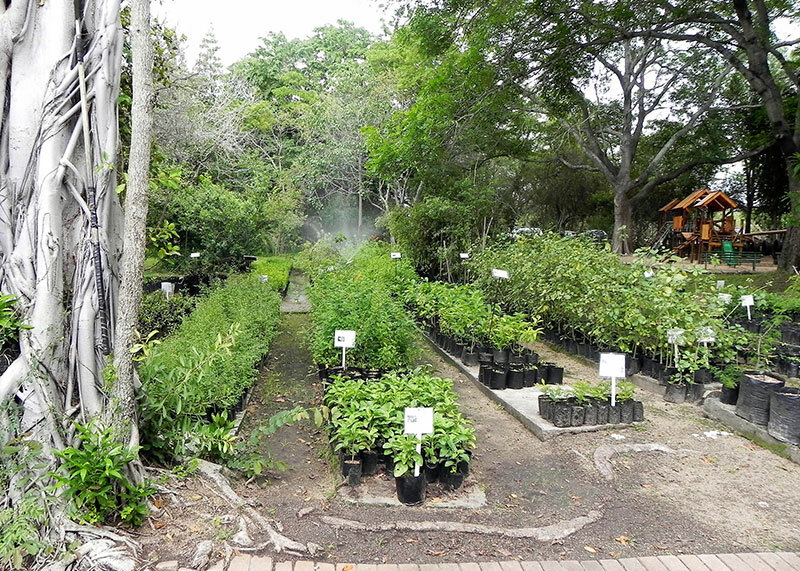 The Indigenous Plant Nursery at Skukuza is a worthwhile diversion for anyone visiting the Kruger National Park. 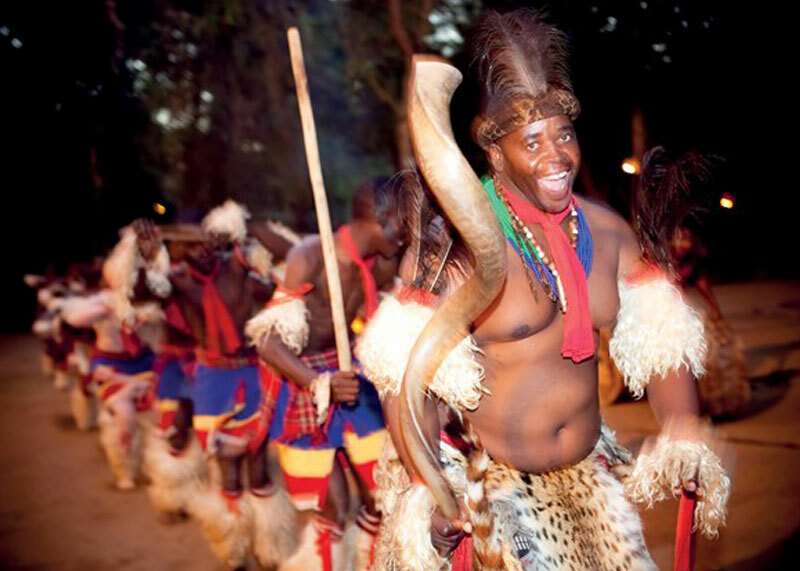 Swaziland caters for adrenaline junkies, cultural enthusiasts and tree huggers. 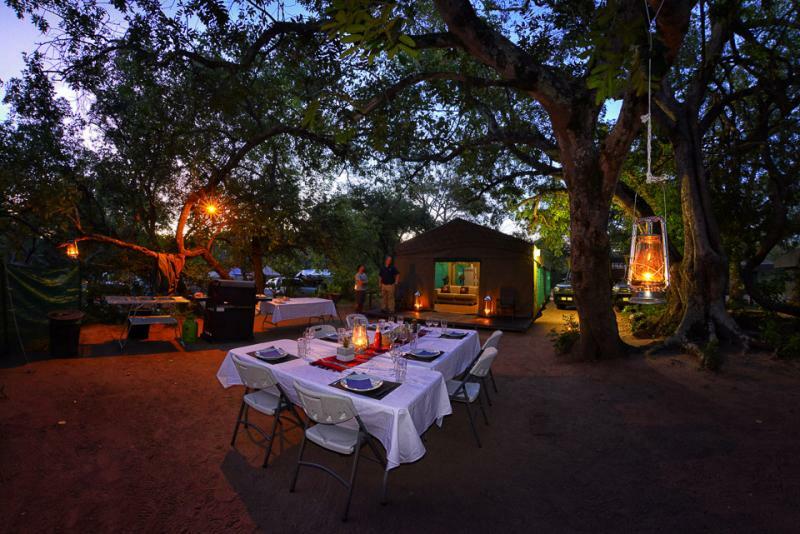 Tented Adventures Pretoriuskop offers an affordable glamping experience in the Kruger National Park. 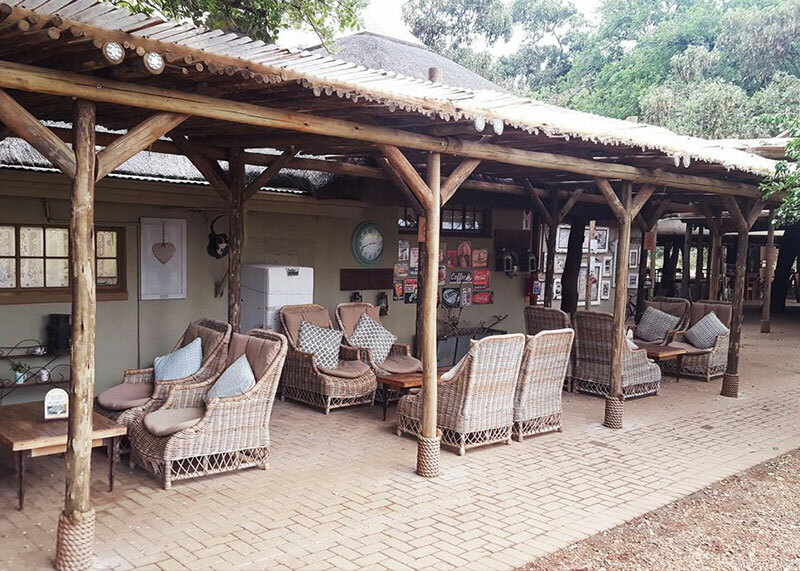 Our mobile tented camp located inside Pretoriuskop camp offers a authentic safari experience in canvas safari tents. 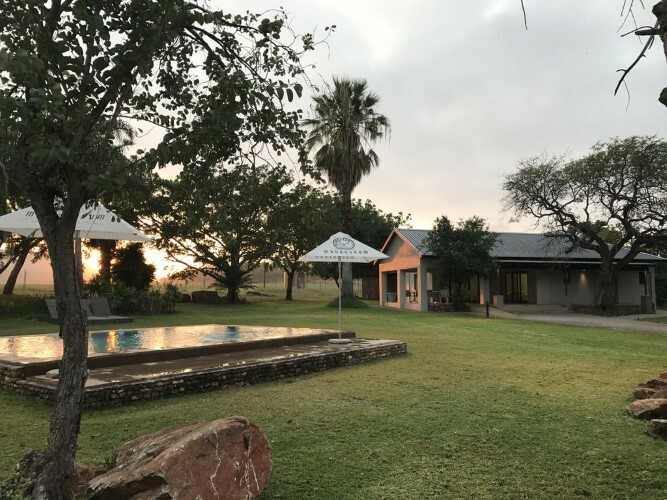 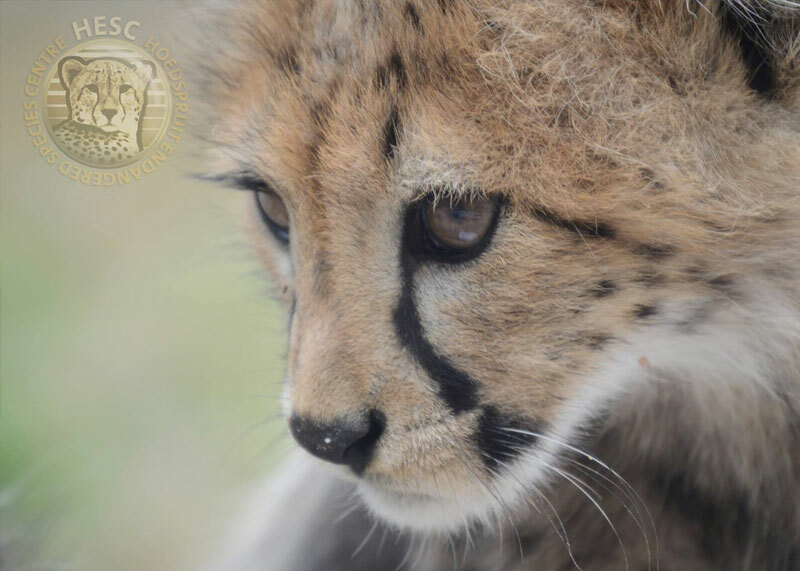 We're an experienced, well established South African company based close to the Kruger National Park. 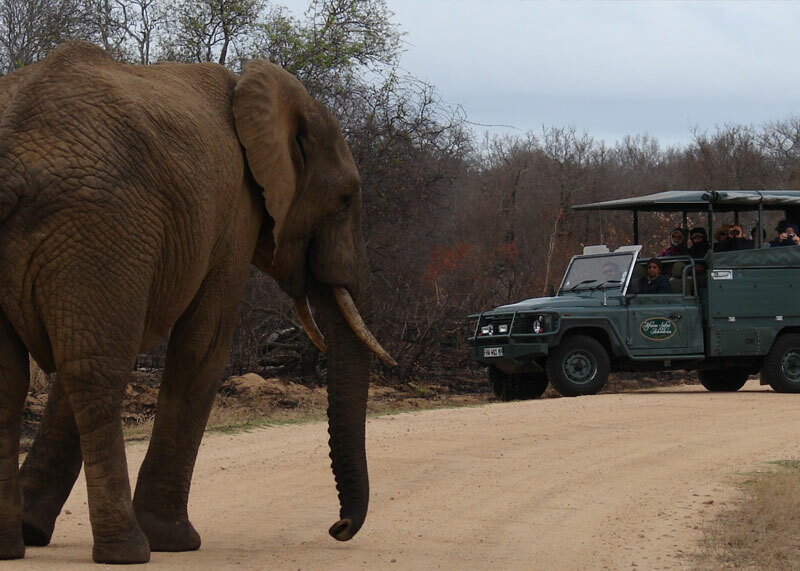 Offering a wide variety of personalised private tours and wildlife safaris throughout South Africa. 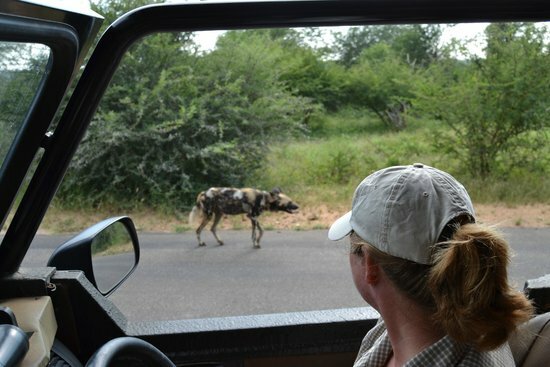 Kruger National Park, open vehicle safari, wildlife, photography, birds, overnight tours, tailor made tours.